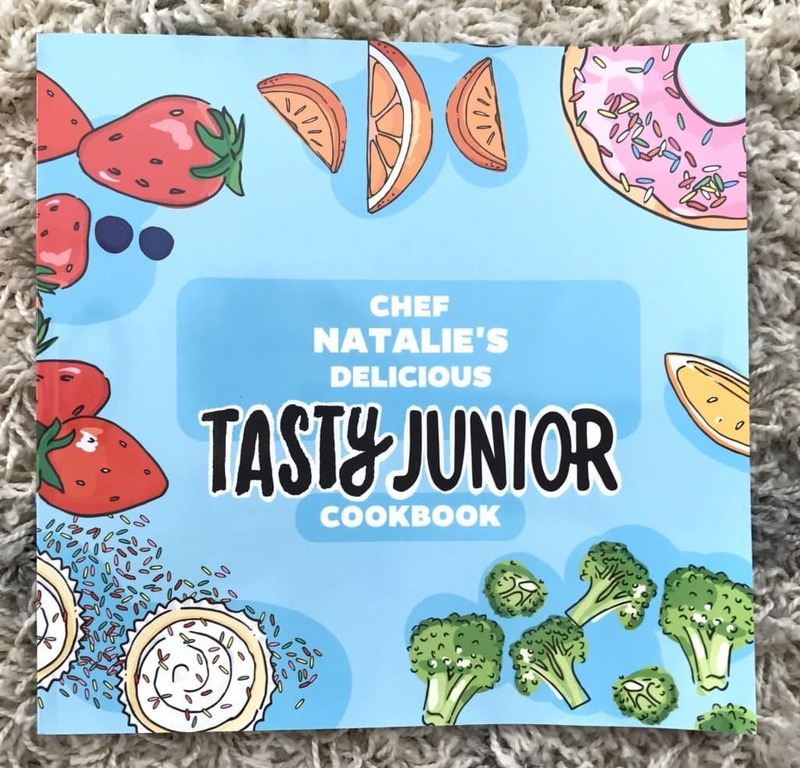 My daughter wants to be a baker when she grows up and so I knew that I had to get her the Tasty Junior cookbook. This is not a joke. We sit and watch all the cooking competitions that we can find on Netflix over and over again because it’s all she wants to see. Cooking for kids can be so much fun! It gives them a sense of freedom that they don’t normally feel during their day today. But they need a little guidance and this cookbook can do just that because it’s written simply for kids. Children are typically told how, when, and where they are supposed to be. It’s all very controlled. But when my daughter makes a cake, she gets to decide how red she wants the batter to be, how bright the frosting should turn. I suppose there is a sense of freedom to it all. And then, of course, there’s all the tasting at the end! LOL! Like I said, cooking for kids is a beautiful thing. That’s why we decided to surprise her with a real treat – the Tasty Junior Cookbook and BOY was she surprised. We ordered her a personalized cookbook because it is specifically made with kid cooks in mind. Each recipe is broken down in simple terms and even has visual appeal. There aren’t many ingredients needed to make each meal and mom gets to choose which recipes make it into the book. My daughter is a vegetarian, so I made sure that nothing was inside that included meat. I really appreciated that! 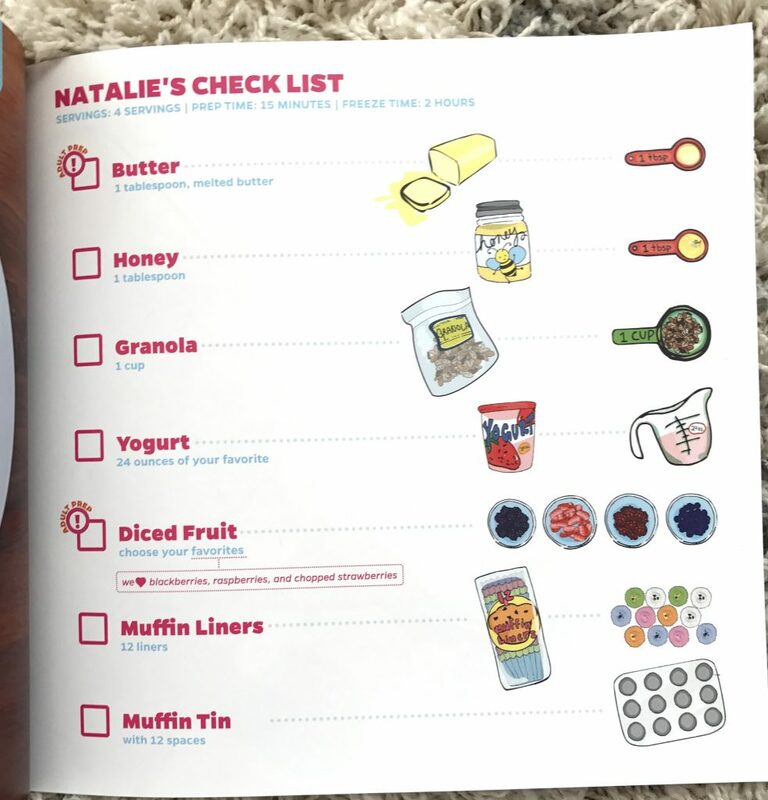 I also made sure to include more breakfast and dessert ideas because that’s when I find Natalie likes to cook most! She never really wants to step in around lunch or dinner. Is your child like that as well?? Cooking for kids has to be fun and Natalie likes it best when sugar and fruit are involved! LOL! Here’s an example of how the recipes are broken down. I just LOVE the look and feel of this kid cookbook! Super Cute! As you can see, they even give the chef’s a chance to make decisions on their own. Do you have a little chef at home just waiting to make their mark in the kitchen? 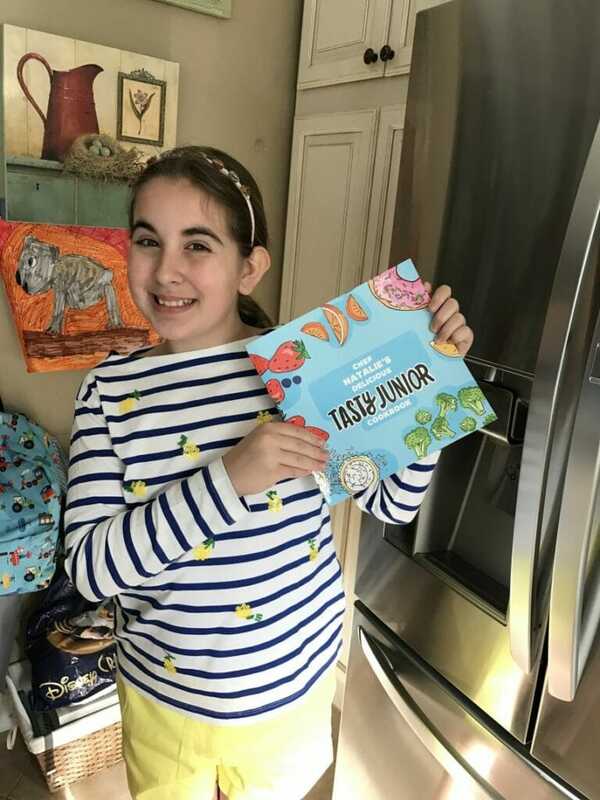 Be sure to order your copy of a personalized Tasty Junior today. This cookbook makes for a GREAT gift! Include a fun chef’s hat to complete the package.